Cape Town, 18 October 2018 – Selling your home requires some behind-the-scenes work if you want to get the best price in the current competitive market. Listing with the right agent, ensuring that first impressions are positive and knowing when it’s the right time to sell are a few things you need to consider. Here, we share a few simple but effective tips that will get you on track and help to take the stress out of selling your property. Knowing where your presale repairs need to be made is the place to start. Enlisting a professional service to do an inspection will help uncover any problems you may not be aware of. 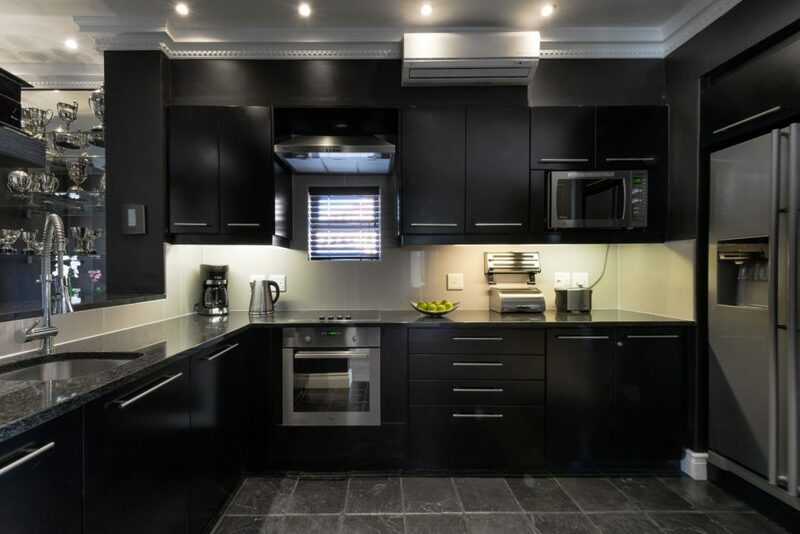 The inspection will put any concerns of potential buyers to rest about latent defects, and give them the assurance that there are no nasty surprises awaiting them, explains Petrick Fourie from Chas Everitt property group, which has a sole mandate on Romney Park Luxury Apartments. Make sure your building plans are up to date and approved. 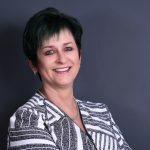 “Many homeowners don’t realise how important this is, because if a potential buyer discovers that improvements were done off plan or not officially approved, it could mean a sale lost, as it could cause issues for the new homeowner further down the line,” explains Fourie. When listing your property for sale, do your research and choose the right estate agent that knows the neighbourhood and has experience selling properties at the best price in that market. “We chose Chas Everitt to assist in selling Romney Park’s luxury apartments due their vast experience and sound expertise,” explains Susan Versfeld, sales and management team at Romney Park Luxury Apartments.